December 3rd is coming quickly in Alaska. With it comes the swearing in of a new governor, Mike Dunleavy, and a looming legislative session. Dunleavy will have to move quickly to put together a budget for the legislature to work with and which will reflect his values more than his predecessor’s. 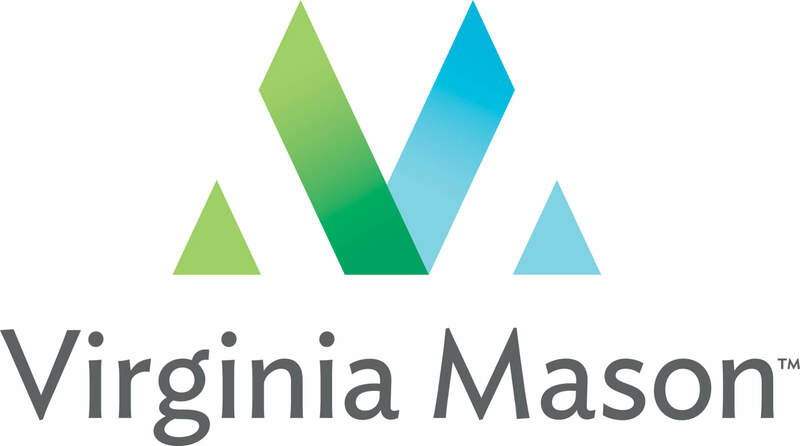 Given the size of the DHSS budget, the largest among state agencies, there will be pressure to cut that budget to meet budget-wide expenditure targets. It won’t be easy. 1. Don’t move the goal posts on what success looks like. It’s a classic move for incoming administrations to try to put their unique stamp on policy initiatives. Health care is generally not any different. But this administration is coming into office at a very unique time in health policy. Here’s what I mean: the hard legislative work is done. 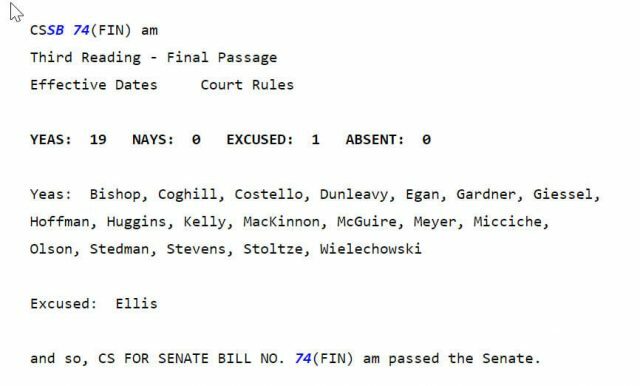 SB 74 was a big bill — the biggest in Alaska’s legislative history. Simply implementing that bill — one that Sen. Dunleavy voted for — would be a landmark achievement in Alaska health reform history. Stick with the course. It turns out the Walker administration missed a number of targets to implement the bill. So, if you can implement that bill effectively, you’ll stand to gain most of the benefits of the legislation that the Walker administration couldn’t deliver on. You’ll be heralded as a major reformer of Alaska’s health care system by just implementing what is already teed up for you. 2. Get the current RFPs already in-progress to reform the system finalized with signed contracts. There are a handful of big, important RFPs out that will implement the vision of SB 74 but which the Walker administration couldn’t get to contract and close in a timely way. One is the set of care coordination demonstration projects that DHSS has lined up. The awardees are ready to get started, and each of those has promised substantial savings to the state. Get contracts signed with Providence, United, and Alaska Integrated Medicine, and then hold them accountable to deliver on the savings they’ve promised. Likewise, make sure the BH-ASO RFP is completed and awarded. This will bring some organization to a behavioral health system that is in dire need of coordination in Alaska. Again, once the contract is signed, the Dunleavy administration can bludgeon the contractors to deliver on the promise of better care at lower costs. Not spending money on Medicaid, for example, likely leads to higher commercial rates from providers that have to cost-shift to paying customers. That means the rates for Alaska’s public employees and retirees will spike upwards as a result. Alaska’s new DHSS Commissioner has a master’s in public health, which is the perfect place to see this reality in action. By spending money on vaccinations, for example, the state can avoid spending much, much more on expensive hospital stays for things like the flu. The goal in health policy is moving the trend down. It’s not in cutting large chunks in the near-term. That will lead to spikes in spending in other areas you may not foresee. 4. Complete the negotiations on the 1115 waiver. This is another area the Walker administration had great intentions to accomplish, but, for whatever reason, wasn’t able to. If you’re the first governor in the state’s history to get an 1115 waiver secured for the state, allowing greater flexibility to meet the needs of Alaskans, it’ll be a significant feather in your cap. Put this question to bed, garner the well-earned praise, and implement it effectively. This counsel is worth exactly what you paid for it, Governor-Elect, which is zero. 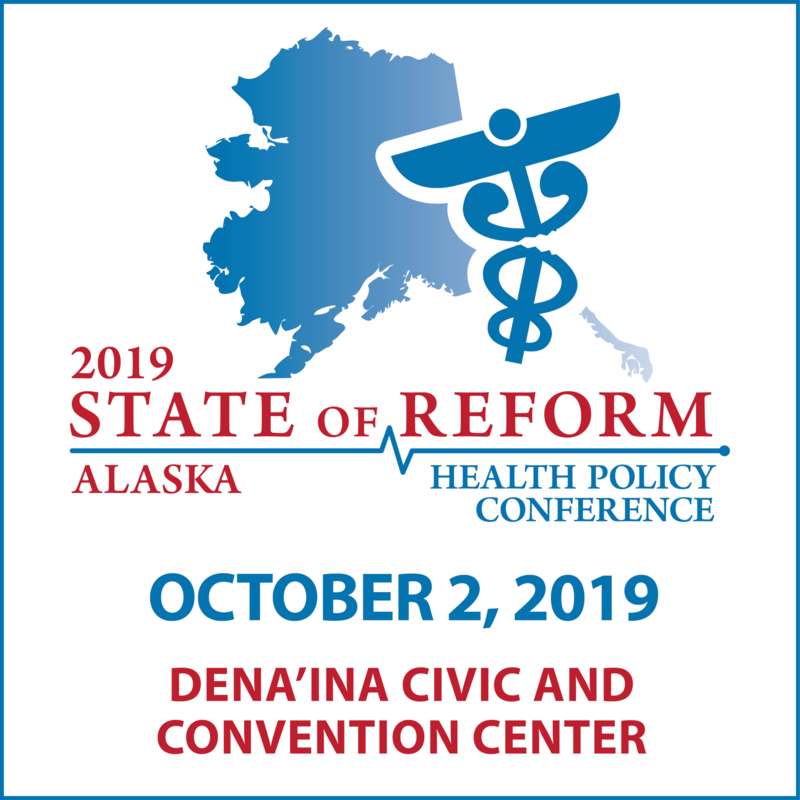 But, as one voice among many wishing you the best of luck on behalf of Alaska and its people, I’d argue doing these four things is a direct pathway to success on health policy in your first term.